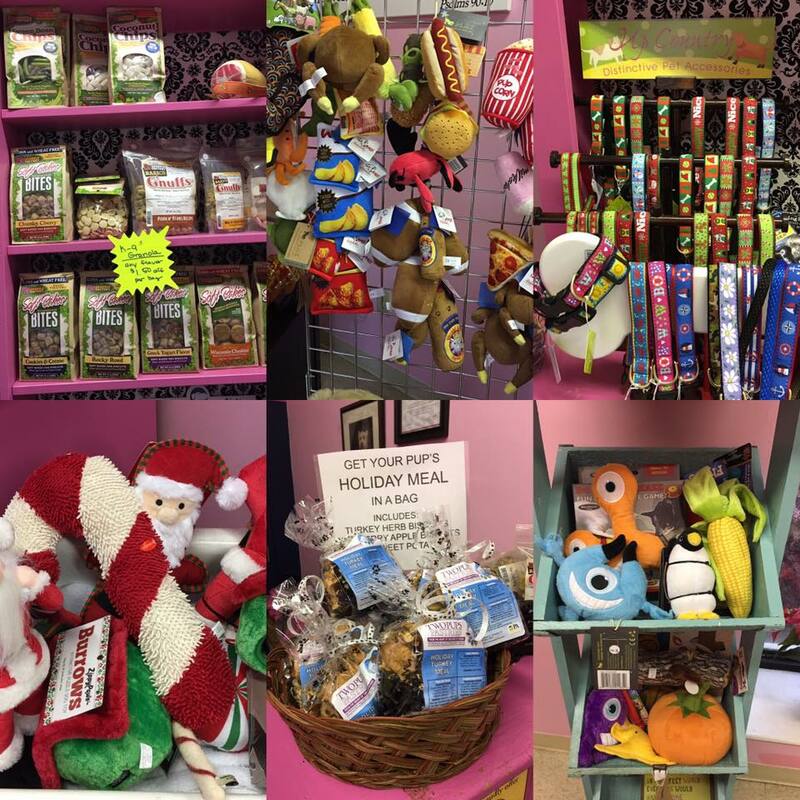 The salon features a wonderful retail boutique that offers customer’s unique gifts and treats for their pets. 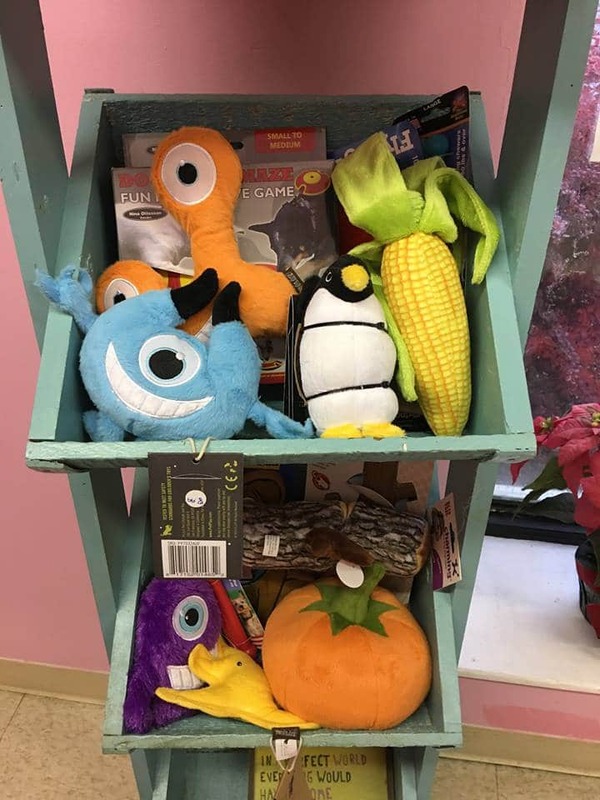 Michelle travels to shows within the U.S. to find products that are unusual and “different” from those you would find in the “pet superstores” or other pet boutiques. 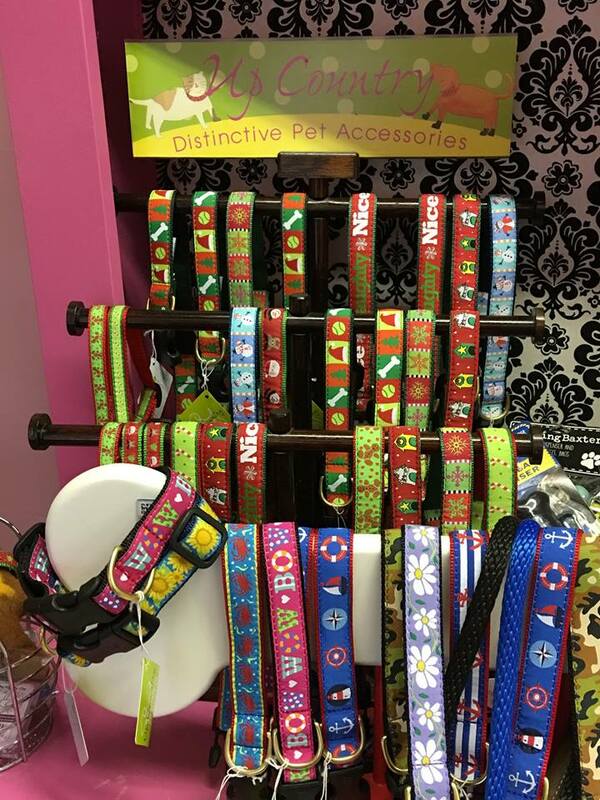 A Pooch Parlor also carries hand made decorative collars, beds, coats and various other items from local artist. 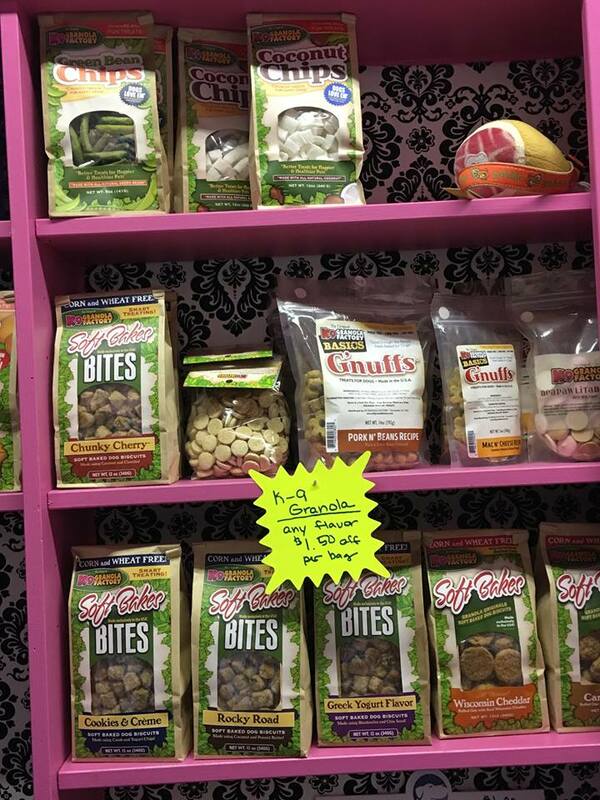 Styling products we use in our salon are also available for purchase. 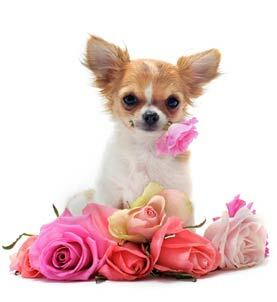 We invite you to stop by our shop and see for yourself the wonderful atmosphere in which our pet clients are groomed and to browse our boutique for that special gift! 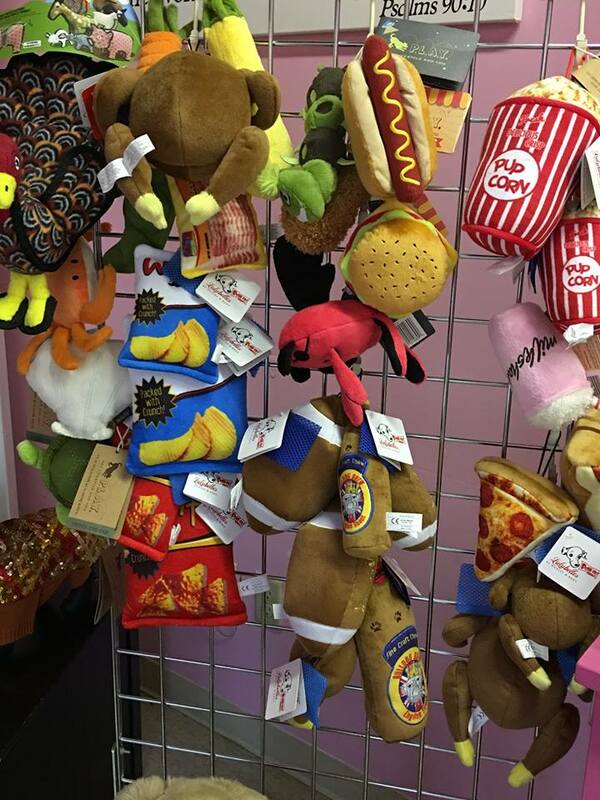 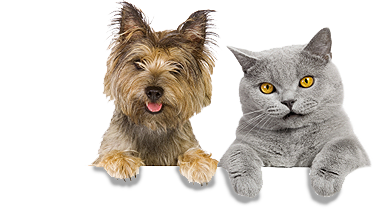 An amazing selection of fun stuff for your furry little buddies!